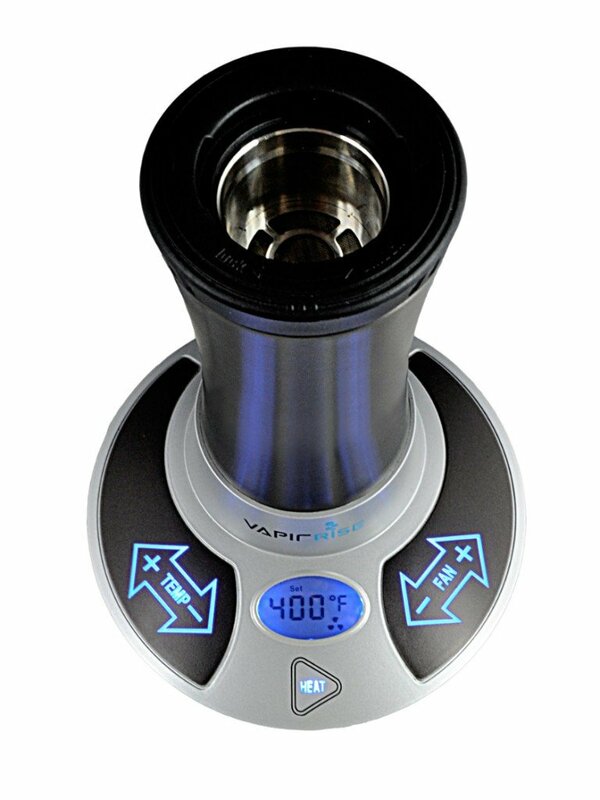 Vapir is proud to announce the newest addition to their growing vaporizer family. 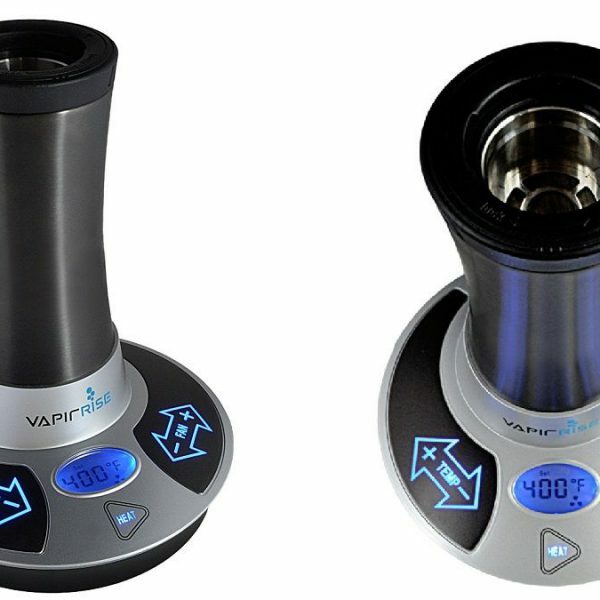 Building on the success of the portable NO2 digital vaporizer, Vapir set their sights on developing the next generation of desktop vaporization system which can deliver clean and pure vapor. 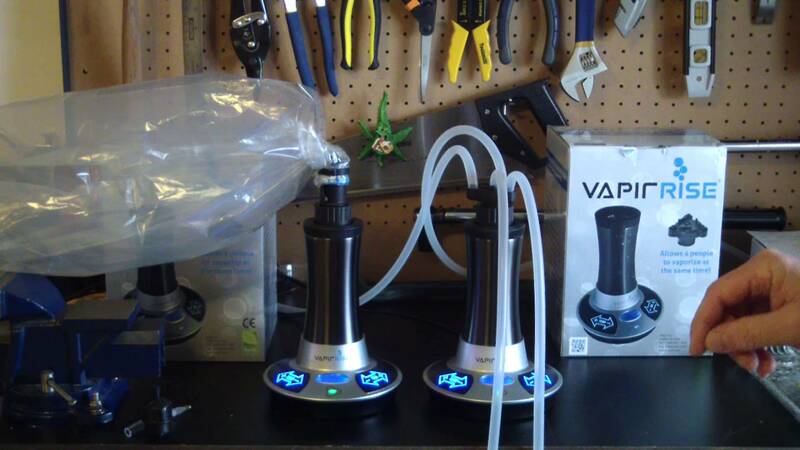 Vapir is proud to announce the newest addition to their growing vaporizer family. 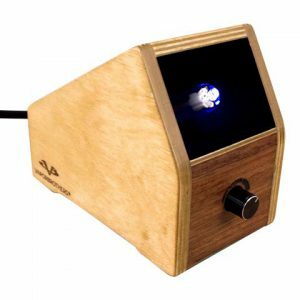 Building on the success of the portable NO2 digital vaporizer, Vapir set their sights on developing the next generation of desktop vaporization system which can deliver clean and pure vapor. Additionally, it can work with many different essential oils and aromatherapy materials. 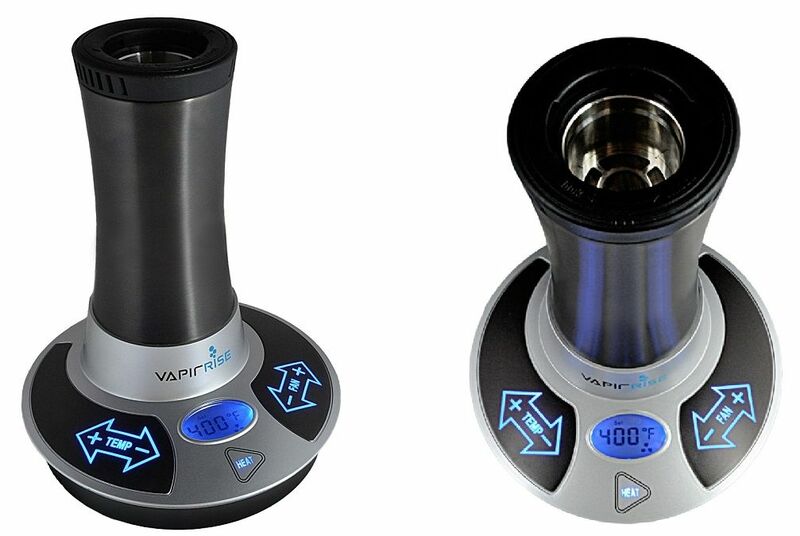 Using the Multi-User Adapter, up to 4 people can vaporize at the same time. 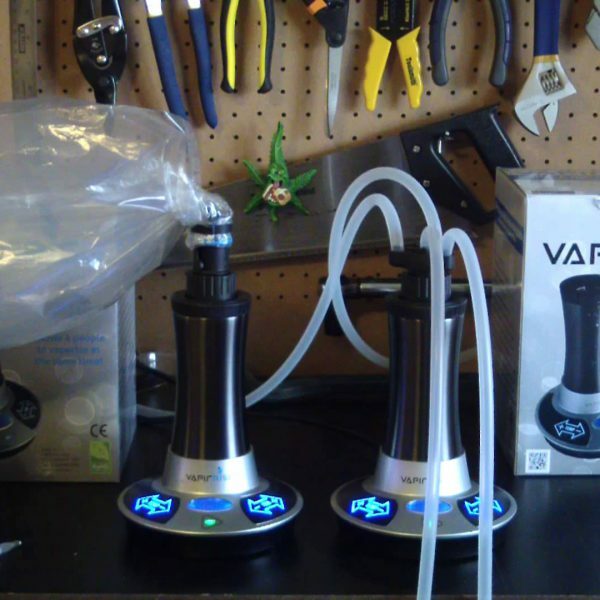 The VapirRise is a culmination of exhaustive research and development closely linked with customer feedback. 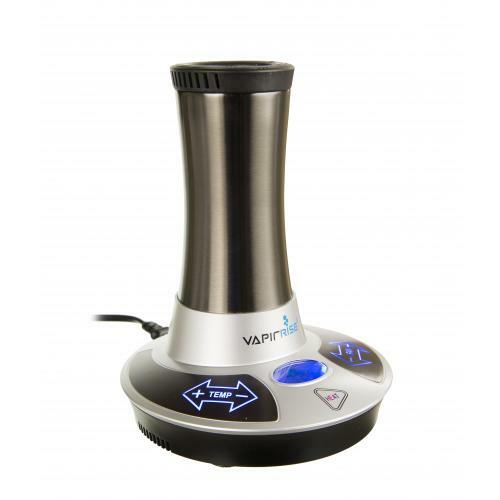 By melding customer suggestions with cutting edge technology Vapir has built more features into the Rise than any other home-based vaporizer system and the latest 2.0 Ultimate model only adds to this. 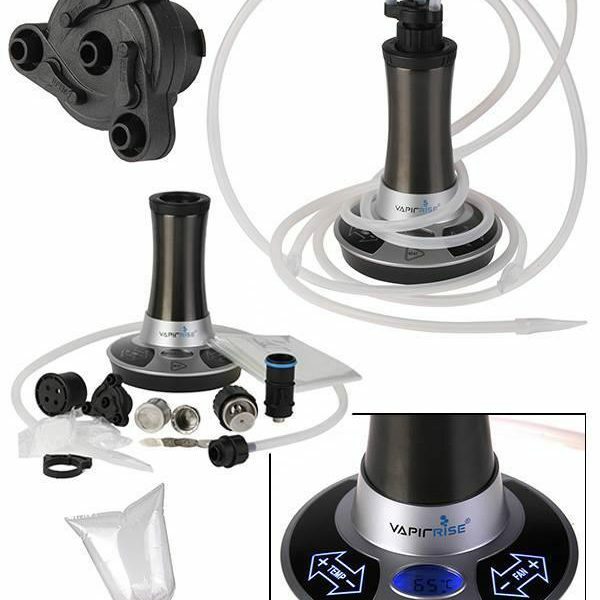 There are also numerous DLX editions available ranging from a DLX 14mm Water Tool Bundle to a DLX+ 18mm Water Tool Bundle. 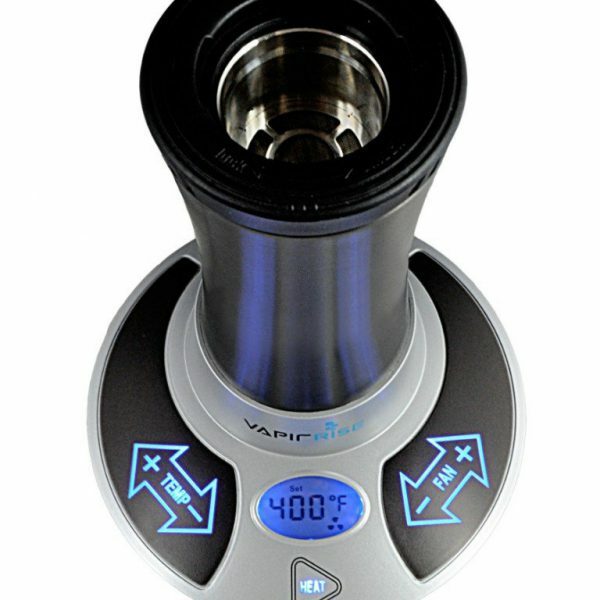 1 x Vapir Rise 2.0 Ultimate Vaporizer. 1 x Aromatherapy Blends Chamber. 1 x Aromatherapy Oil Chamber. 1 x HEPA Air Filters (Pre-Installed In the Unit). 2 Year Standard Manufacturer’s Warranty. 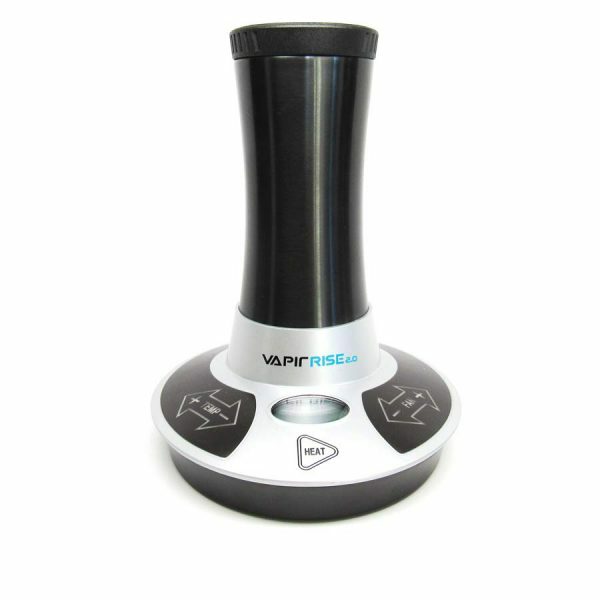 To ensure pure and fresh vapor, the Vapir Rise utilizes a ceramic element for heating and an easily replaceable HEPA air filter to clean incoming air before creating vapor. 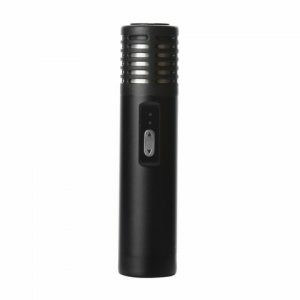 This ensures a top quality vapor free from any pollutants, irritants, or plastic / metal tastes that are common with other types of heating elements. 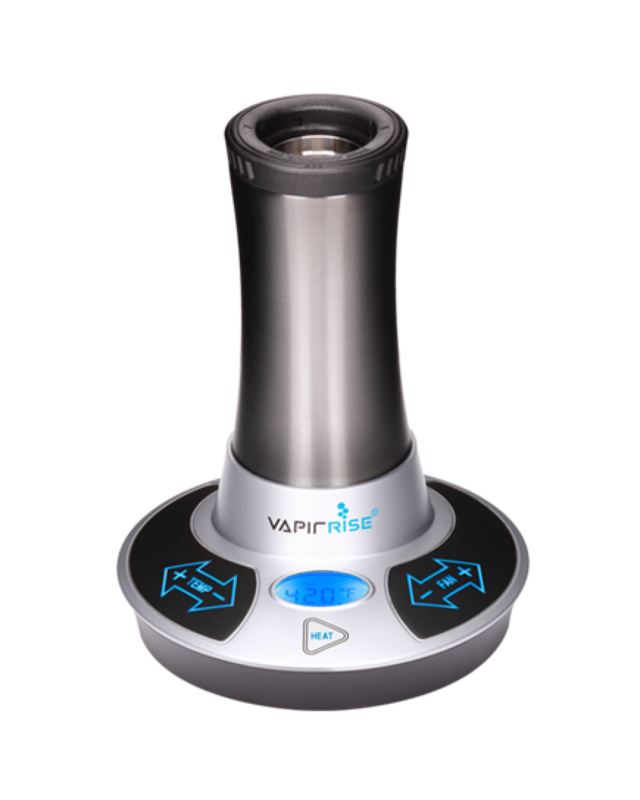 The VapirRise is constructed from food grade materials, including stainless steel construction for the vapor path to ensure pure flavor. The operating mechanism is whisper-quiet, allowing for tranquil vapor sessions and balloon inflation. 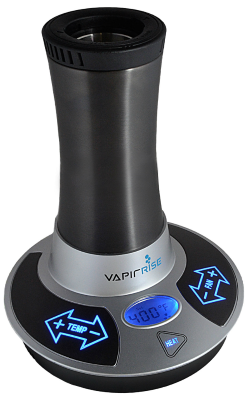 The new VapirRise features a precise touch pad control system (with option for both Celcius and Fahrenheit temperature display) and accurate temperature readings. Once heating has started, it takes less than a minute to reach the desired temperature. 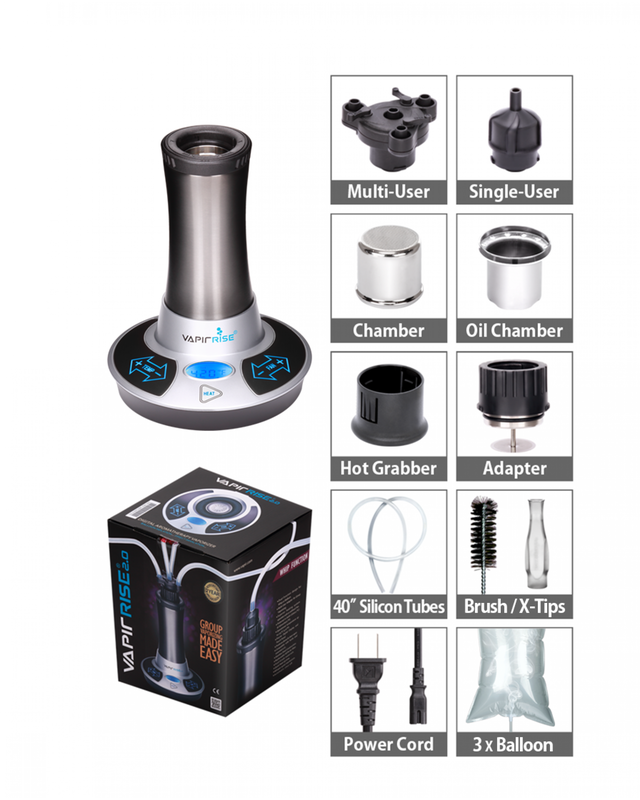 Vapir has made sure to make the new VapirRise capable of vaporizing both dried blends and aromatherapy concentrates and oils by using an (included) oil cup. 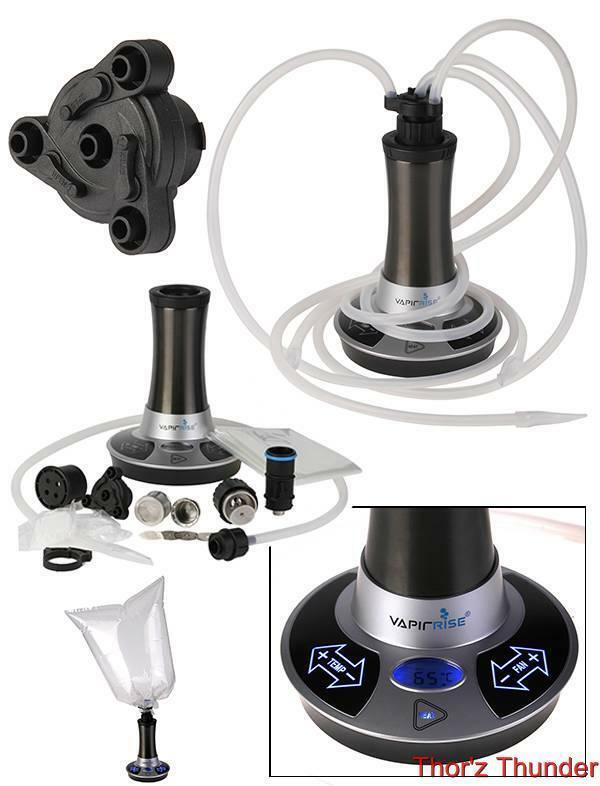 For those who prefer switching up vapor delivery, the VapirRise includes the necessery components for direct (whip) inhalation or balloon bag inhalation. 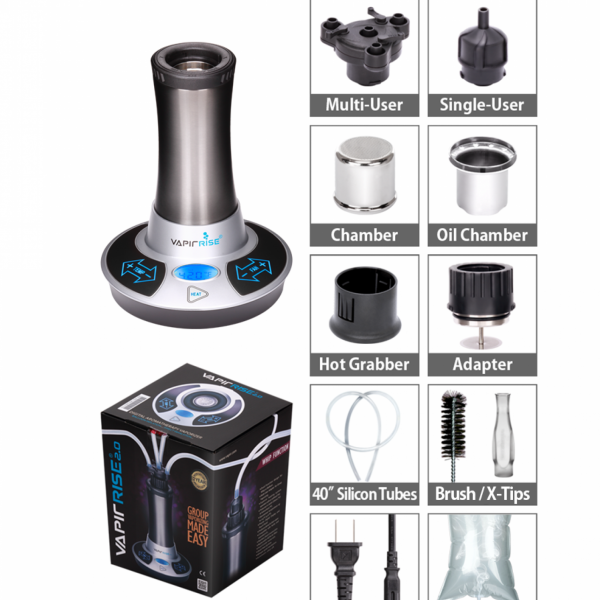 An exclusive multi-user adapter allows vape sessions with up to four people at once. 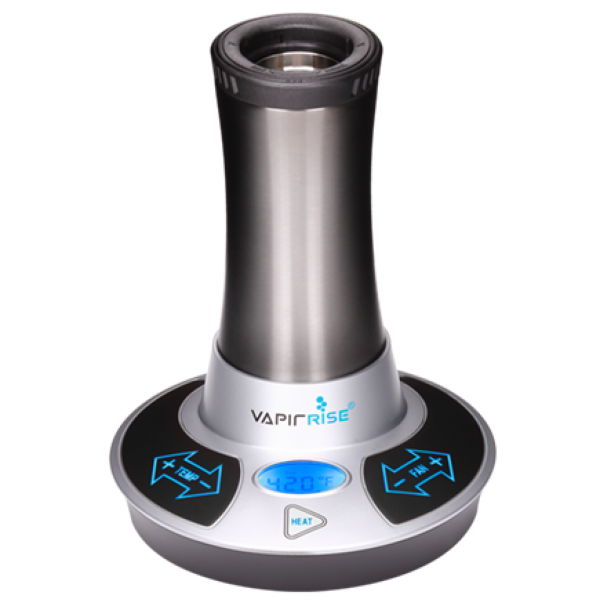 The newest VapirRise has some new features and capabilities that were not present on the previous model. The 2.0 Ultimate can reach temperatures of up to 420F (215C) – an increase of 20F (~10C) compared to older models. This is important for those looking to vape concentrates and essential oils. 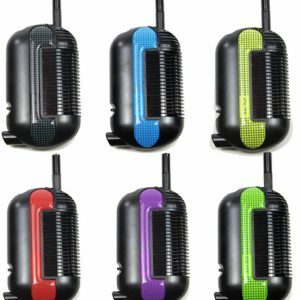 The 2.0 Ultimate also features a fan-less heating mode and valve-less balloon inflation, allowing the user more options and securing its place as one of the most versatile vaporizers available.